This entry was posted in News, Projects on July 10, 2016 by Edward. 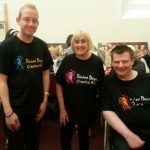 Our walking day, an age old tradition, took place on Sunday 10th July. 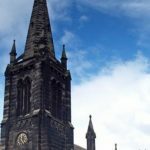 We walked from Heyescroft to church. 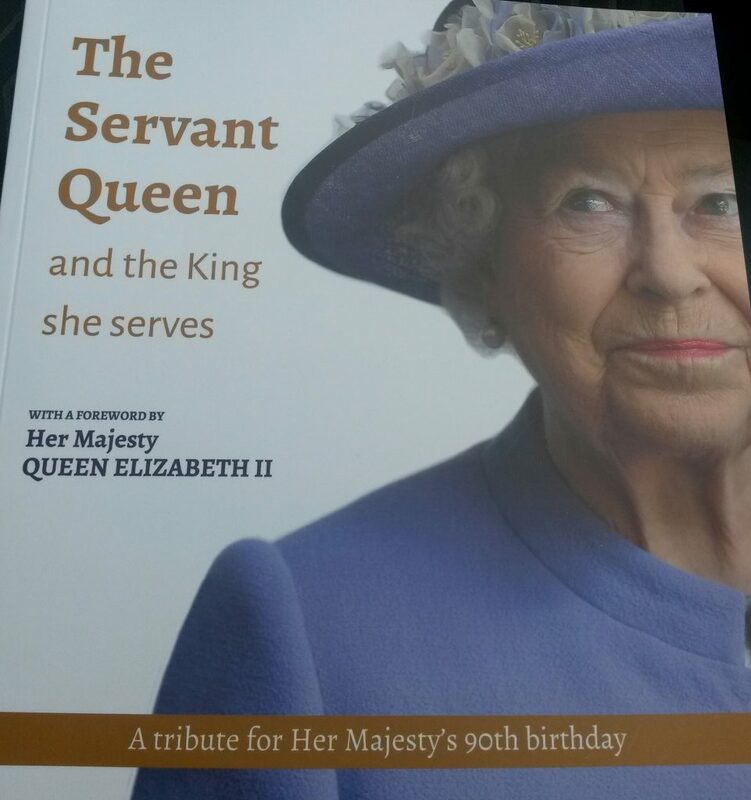 During the service all the children received a commemorative mug and each family a book about the Queen. 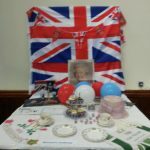 Following the service our Royal Tea Party took place. 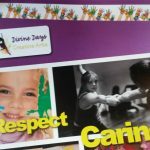 Everyone had a nice time and enjoyed the great food. 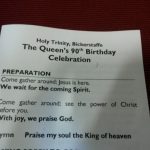 Many happy returns to Her Majesty Queen Elizabeth II from Holy Trinity Bickerstaffe. 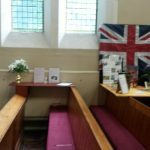 Coming up – Royal Photo Exhibition – the church is open Monday 11th July 6pm-8pm, Tuesday 12th July 6pm-8pm and Wednesday 13th July 2pm-4pm. 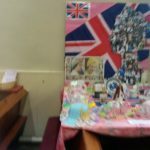 This entry was posted in Events, News, Photos on July 10, 2016 by Edward. 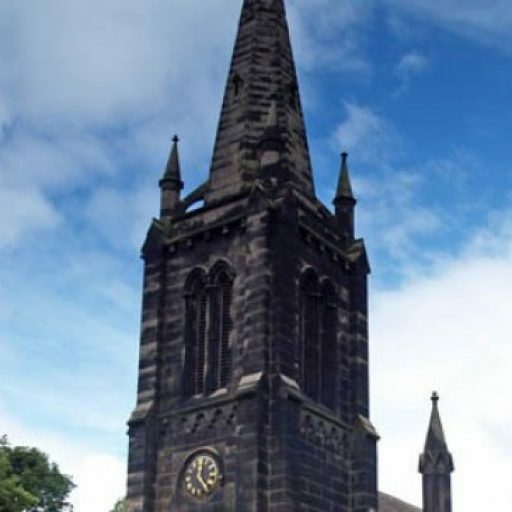 Holy Trinity Bickerstaffe Summer Fair and Royal Exhibition took place on Saturday 9th July 2pm – 4pm. 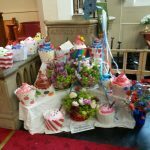 We raised £1020 for church funds. 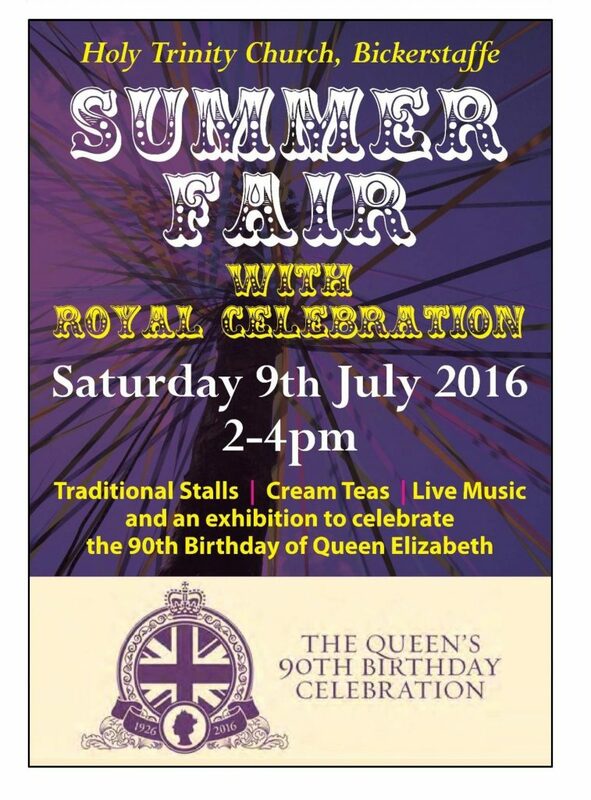 During the event there was the usual stalls, cream teas and also an exhibition celebrating the Queen’s 90th birthday. 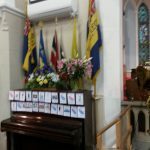 There was a commemorative piece of music by Rev Martin Adams relating to Queen Elizabeth II’s 90th birthday. 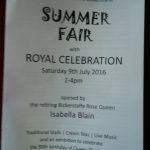 The event was opened by this year’s Rose Queen Isabella Blain. 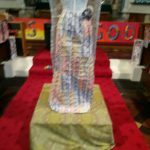 Later in the afternoon there was dancing provided by Divine Dance and some lovely organ music played by Kim Wellens. 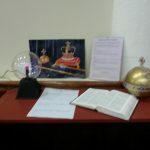 On behalf of the church we would like to thank everyone who attended and also everyone who helped with event. 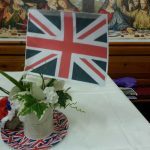 Coming up on Sunday 10th July our Walking Day and Royal Tea Party starting at 1015am Heyescroft and service followed by food starting at 1045am at Church. 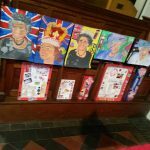 Royal Photo Exhibition – the church is open Monday 11th July 6pm-8pm, Tuesday 12th July 6pm-8pm and Wednesday 13th July 2pm-4pm. 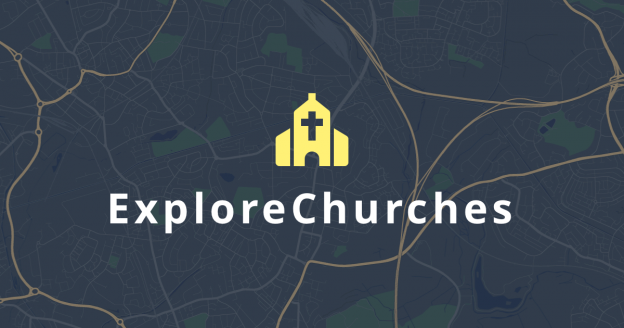 This entry was posted in Events, News, Photos on July 9, 2016 by Edward. 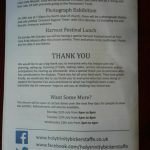 Holy Trinity Bickerstaffe Summer Fair and Royal Exhibition. 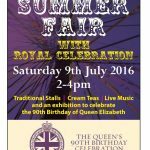 The Summer Fair this year will be held in church and on the front lawn on Saturday 9th July 2pm – 4pm. 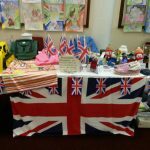 During the event there will be the usual stalls, live music and also an exhibition celebrating the Queen’s 90th birthday. 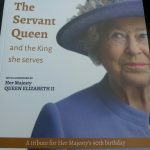 Also on Sunday 10th July our Walking Day and Royal Tea Party starting at 1015am Heyescroft and service followed by service with food starting at 1045am at Church. 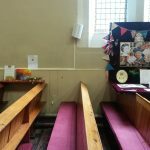 Photo Exhibition – the church is open Monday 11th July 6pm-8pm, Tuesday 12th July 6pm-8pm and Wednesday 13th July 2pm-4pm. 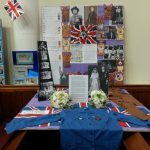 This entry was posted in Events, Local History, News, Photos on July 3, 2016 by Edward.